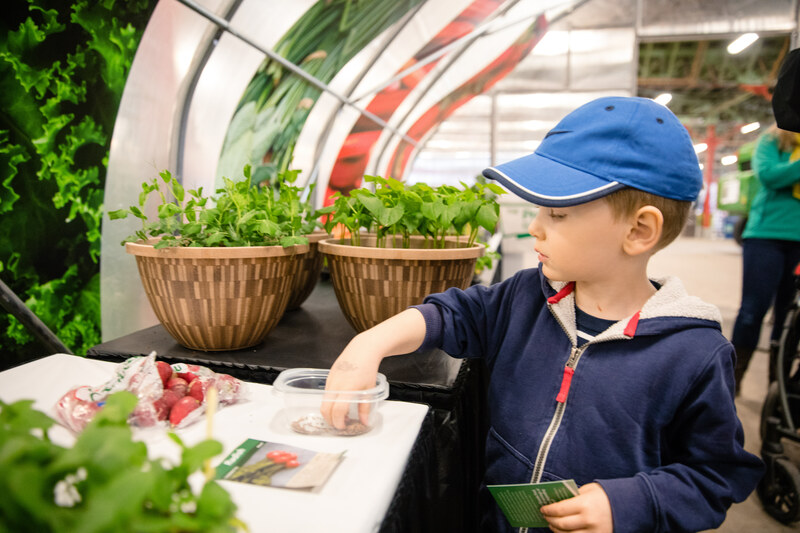 Farm to fork—Experience hands-on activities and demonstrations to learn where your food comes from. Do you want to learn more about your food? Come and ask a local farmer and learn from Alberta producers. 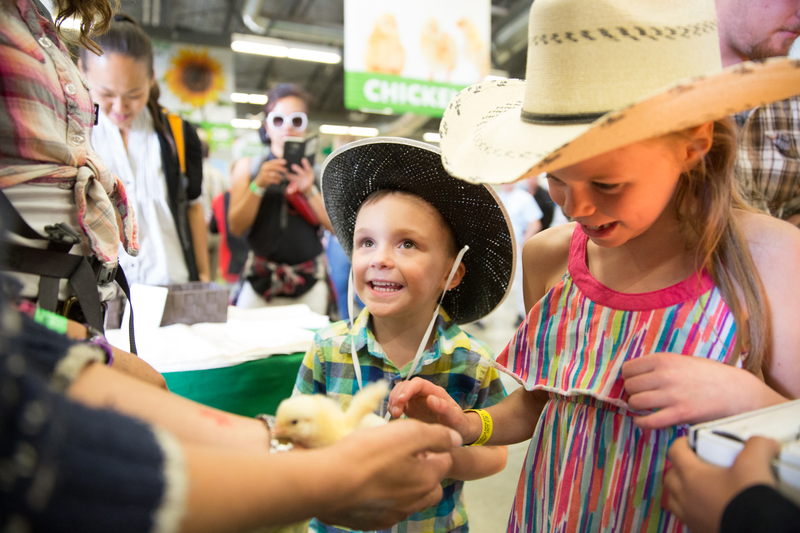 Ag-tivity in the City offers family-fun, free, hands-on activities in the agriculture zone. The exhibits in the Nutrien Western Events Centre’s Alta-Link Hall, are informative, engaging and educating for both rural and urban guests. Come and connect with those who grow your food!